This feature allows multiple users to access and manage an account's resources without having to share login or billing information. 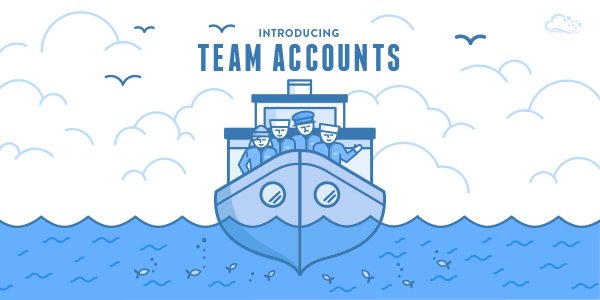 A team account can be created by inviting new members to an existing DigitalOcean account. Working with team accounts is simple, however we do recommend reading our tutorial on the topic before you begin. Team accounts are also a great option for dev shops who would prefer to have their clients handle the billing. We’ve created a very simple guide covering team account creation that can be shared directly with clients to help them get set up. We’re excited about the opportunity to better support teams working collaboratively on DigitalOcean. For more details on this release, see our blog post.